← Fiona says; “Read Books, Not Tweets”. The Three Sisters peaks are dressed in a heavy mantle of fog. Photo taken from Canmore. 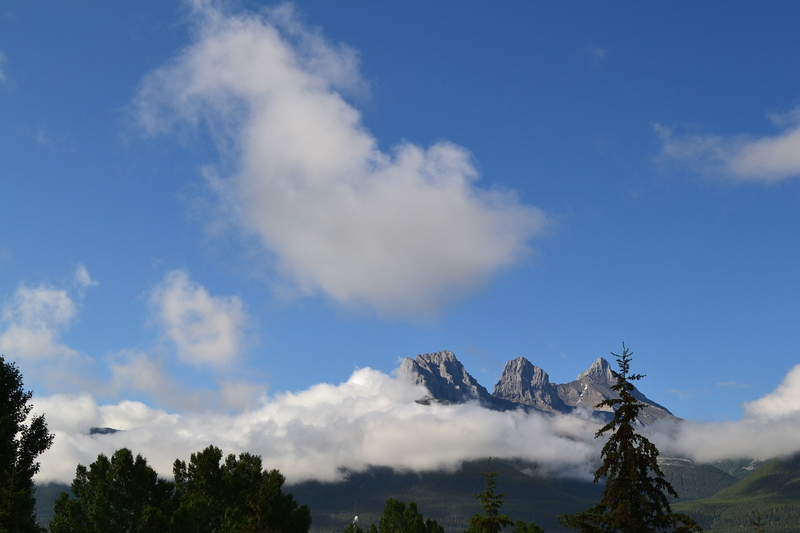 This entry was posted in Photography and tagged Alberta, art, Canada, Canmore, photo, Three Sisters. Bookmark the permalink.